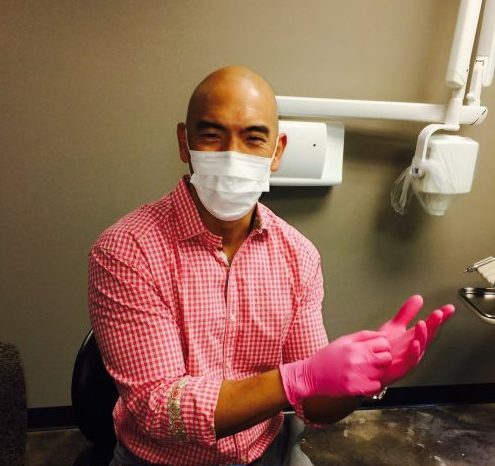 Tulsa periodontist, Dr. David Wong is a native Oklahoman who followed in the footsteps of his parents by attending the University of Oklahoma, where he completed his dental degree. His advanced training in periodontics was accomplished at the University of Missouri-Kansas City where he served as chief resident and scored a perfect 100% on his in-service examination– the highest in the country. He has also completed advanced implant and oral plastic surgery training from Temple University as well as from such world renowned institutions as the Misch International Implant Institute and the Dental Implant Institute of Las Vegas. Since entering into private practice in 2003, he has published articles in the field of oral plastic surgery, and he has also been a guest lecturer at the Oklahoma Dental Association, and Oklahoma Dental Hygiene Association, Tulsa Community College, among others. He recently received his Fellowship in the International Congress of Oral Implantologists the only periodontist in Oklahoma to reach this achievement. In addition, in 2005, Dr. Wong became the first Tulsa periodontist since 1969 to be board certified by the American Board of Periodontologists. Started by Dr. David Wong in 2003, Route 66 Dental Implants & Periodontics has become one of the most trusted names in Oklahoma. 99% of our patients come from referral, so you’ve never seen an advertisement… In fact, we presently receive referrals from over 225 dentists annually. While we never advertise, our office has been featured in mainstream media such as the Wall Street Journal (twice!) and Fox News. In addition, we have the #1 most watched YouTube video on periodontal surgery (over 300,000 views!). 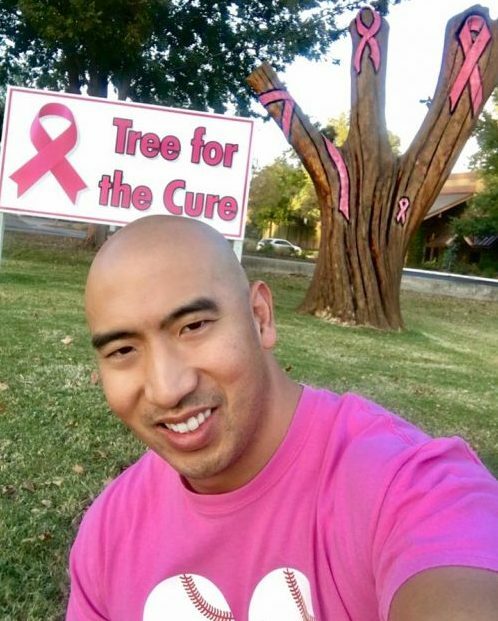 Standing in front of our office, people will notice our “Tree for the Cure”. 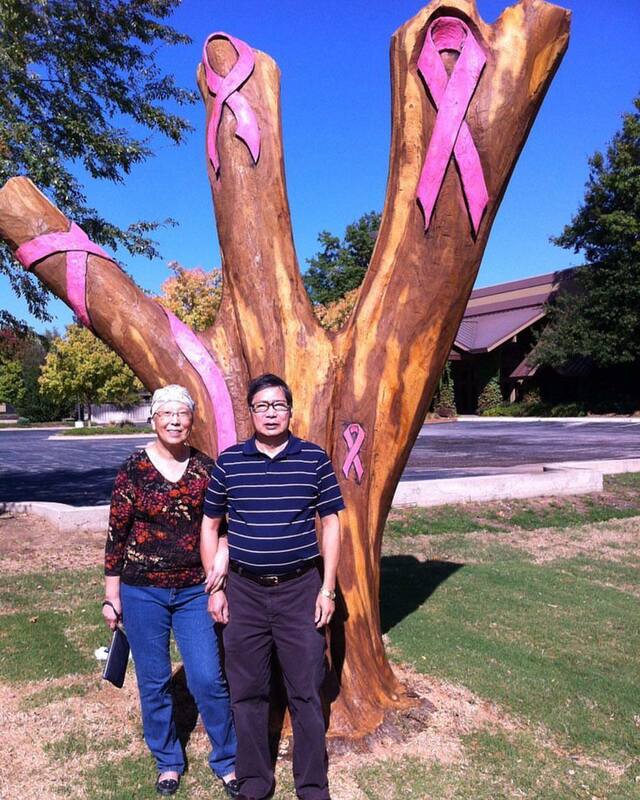 It was carved in 2012, as a tribute to Dr. Wong’s mother, Betty, who was battling breast cancer. It now stands in honor of breast cancer warriors everywhere and celebrates their hope, love, and courage as they battle this deadly disease. In addition to the Tree for the Cure, most all of our dental accessories are pink: Gloves, masks, gowns, etc… Breast cancer survival is an ongoing mission at our office so if you ever wonder why everything is pink, now you know! Feel free to stop by and take a picture. Visitors are always welcome!